River Thames condition advice for boaters. 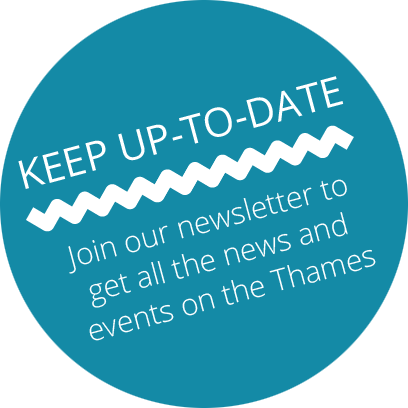 This page is a feed from the Environment Agency's online River Thames conditions update service which displays current advice to river users. Warning boards are displayed at the locks to inform river users of conditions that may make navigating difficult and dangerous. This page shows the current advice for each reach of the river between Cricklade and Teddington. It is updated automatically to let you know when warning boards are being displayed at locks and as river conditions change.